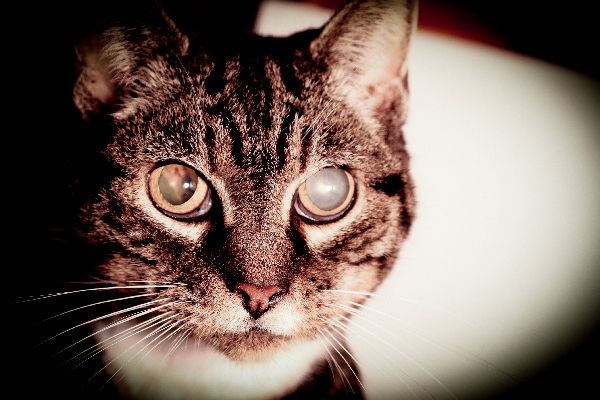 Glaucoma in Cats: What Are the Signs and How Do You Treat It? What exactly is glaucoma in cats and how can you tell if your cat has it? What cats get glaucoma and how is this eye condition treated in cats? Glaucoma in cats is a serious eye condition. Left untreated, feline glaucoma may lead to vision loss and even loss of the eye itself. 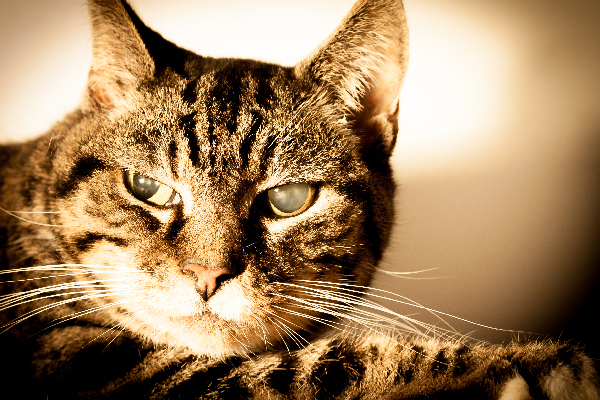 So, what happens with glaucoma in cats? What are the symptoms? How is this condition diagnosed and treated? Let’s learn more about glaucoma in cats. 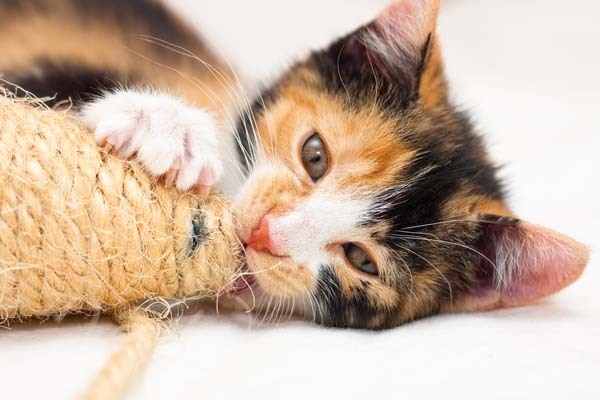 What happens with glaucoma in cats? 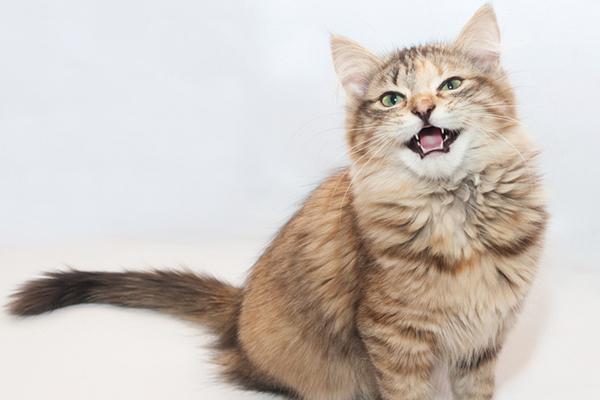 What exactly is glaucoma in cats? Photography © nedomacki | iStock / Getty Images Plus. Glaucoma in cats occurs when the fluid in the eye fails to drain properly, causing pressure to build up inside the eye. The fluid build-up puts pressure on the optic nerve. Over time, the optic nerve becomes damaged, compromising vision. Primary glaucoma, also called inherited glaucoma, means the cat is born with anatomical problems that predispose her to developing glaucoma. 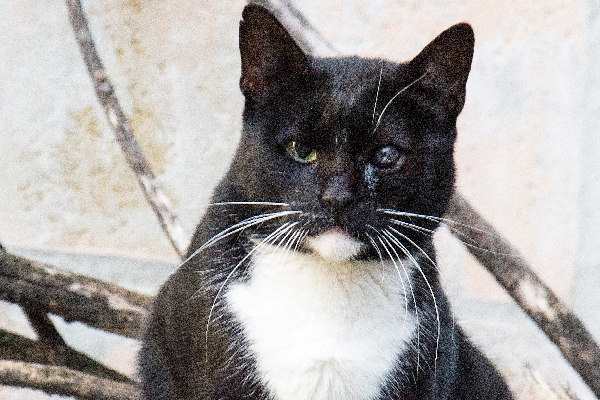 This type of glaucoma is common is certain dog breeds, but it’s rare in cats. However, primary glaucoma is common in some cat breeds, including Burmese, Persians and Siamese. The other type of glaucoma, called secondary or acute glaucoma, develops as the result of another eye problem like uveitis (intra-ocular inflammation), damage or dislocation of the lens, intra-ocular bleeding, trauma to the eye, infection or tumors. 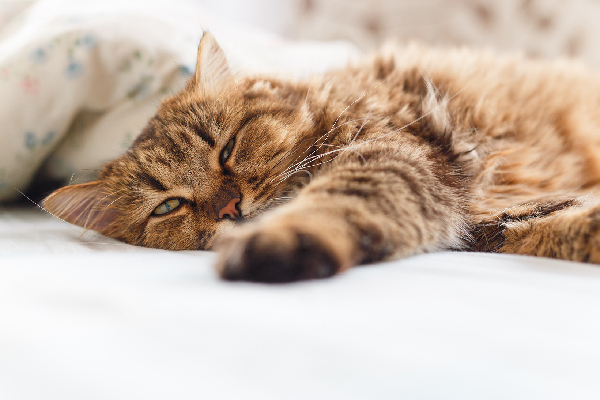 So, what are the symptoms of glaucoma in cats? A dilated pupil is a sign of glaucoma in cats. Photography © Enigmangel | iStock / Getty Images Plus. Glaucoma is an extremely painful condition, but cats are masters at hiding pain and your cat might not let on that she’s hurting. “Many pets with pain from glaucoma tend to hide or sleep more rather than show outward signs of eye pain, such as squinting,” Dr. Beaumont says. How is glaucoma diagnosed in cats? Always schedule a veterinary visit as soon as you notice signs that something is off with one or both of your cat’s eyes. 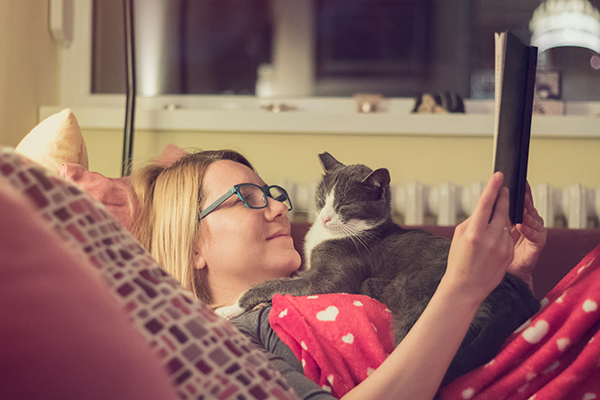 When it comes to eye issues, waiting can mean the difference between saving your cat’s vision or losing it. To diagnose glaucoma in cats, your vet will check for elevated pressure inside the eye with an instrument called a tonometer. This evaluation is quick and easy to do in the clinic. How is glaucoma in cats treated? In some cases where the glaucoma cannot be controlled, removal of the eye is recommended. Most cats learn to compensate just fine with their other eye and the pain of glaucoma will go away entirely once the eye is removed. Thumbnail: Photography © Enigmangel | iStock / Getty Images Plus. Thank you for the article, very useful. Btw, I like Catster so much I have set your webpage as my “home page” in browser. It’s much better than subscribing to e-mailed newsletters, as one can easily overlook a message in the inbox. This way I will always see what’s new! Aw, thanks for reading :) Glad you like our articles.